You don’t ask for much. All you want out a hotel is a clean room, and a strong wifi connection so you can get some work done, and maybe watch some Netflix. But, all too often hotels are more interested in getting all the money they can from you. The charge a ridiculous fee for wifi, and then make that charge apply to every device you want to connect. Suddenly, just using your laptop, phone, and tablet are adding $35 or more per day to your bill. Luckily, Connectify has you covered. 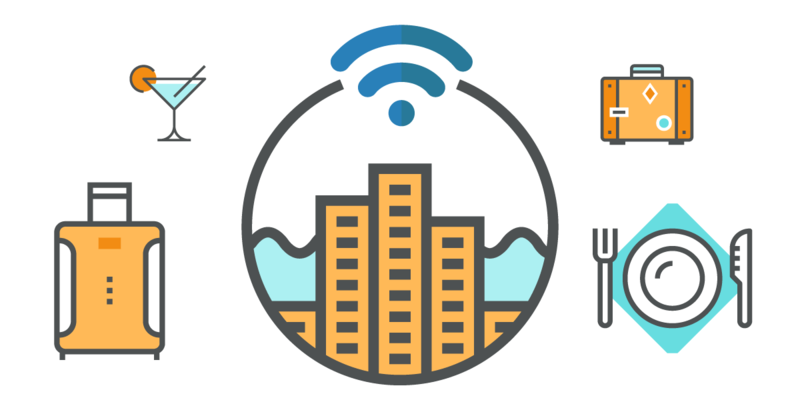 At Connectify we understand that for you, wifi is not a luxury – it’s a necessity. Stop paying luxury prices for connecting all your devices at the hotel. Instead, simply get Connectify Hotspot and enjoy a fast, secure, wifi connection on all of your devices without having to give your hotel a cent more than you have to. Connectify Hotspot is an app for your Windows PC that lets you share your laptop’s wifi connection with all of your devices. If your hotel wants to charge you a per device wifi fee, simply pay the fee for your laptop, and then turn your laptop into an instant wifi hotspot for the rest of your devices. You get to enjoy the same high quality wifi connection on all your devices while only paying for one connection. Connectify Hotspot is the perfect tool for both business and pleasure. It allows you work the way you want, and still have access to things like Netflix and YouTube when you are ready to unwind. Connectify Hotspot allows you to set the SSID and password so that your device and data security is not compromised. Have a 3G or 4G dongle for your laptop? With Connectify Hotspot MAX or Connectify Hotspot PRO just create a hotspot and you can connect other devices over wifi to your laptop and allow them to access the internet though the 3G or 4G connection – without paying the hotel a cent! 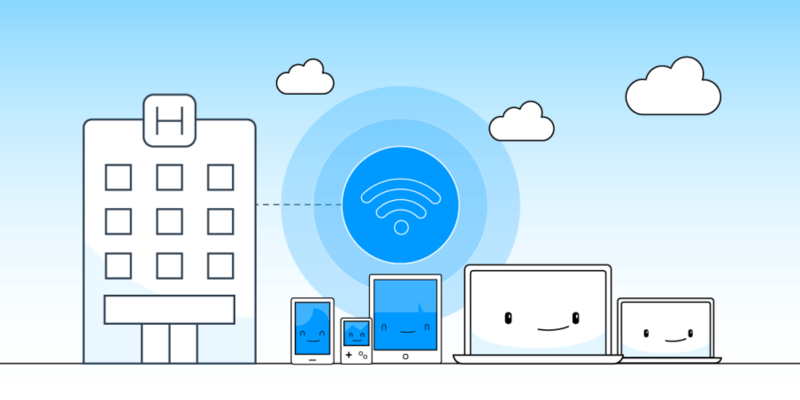 You can also share wired ethernet connections over wifi – this means you never have to pay outrageous wifi fees at an airport or hotel ever again. Connectify Hotspot has been designed with safety and security in mind. You not only have the ability to limit access to your Wifi Hotspot by setting the hotspot name (SSID) and password, but you can also easily setup a firewall. What are you waiting for? Get the Connectify Hotspot today and change the way you access the internet on the road.